Why not get the right equipment for the right purpose? 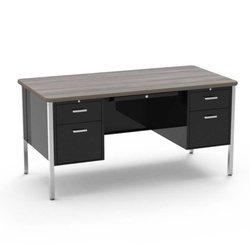 Choose from our excellent selection of teacher-specific desks. 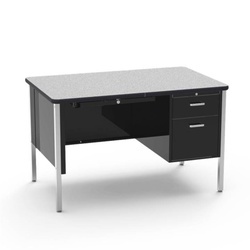 While any desk may work, our teacher desks are specifically designed for the classroom environment.